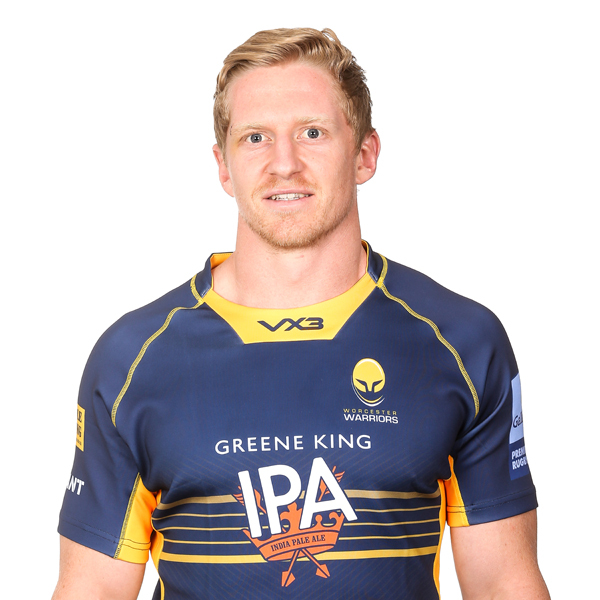 Scott van Breda arrived at Sixways from Jersey Reds in the summer of 2018. A versatile back, who can play almost anywhere across the backline, van Breda is also a talented goal-kicker and racked up an impressive 405 points in 64 games for Eastern Province Kings between 2012 and 2015, before making the move to Western Province in 2016. He landed 80 points in 15 appearances for the Cape Town outfit and made three appearances for the Stormers in Super Rugby. In his earlier days, Van Breda helped Eastern Province to the final of the Under 21 Provincial Championship in 2011, finishing as top points-scorer in Group B of the 2011 competition as he accrued 108 points in just eight appearances, before landing a mammoth 90 points in just four games in 2012 as they won the tournament. Van Breda made his debut for Eastern Province in the 2012 Vodacom Cup and finished as their top-scorer in the tournament while also playing ten times for the Currie Cup side which won the First Division title that same year. He soon made his Super Rugby debut for the Kings in 2013 before helping them to the semi-finals of the Vodacom Cup as he finished as their top points-scorer once again. He also helped them earn promotion to the Currie Cup Premier Division after landing 22 points in a memorable 32-29 win in the semi-finals of the competition. 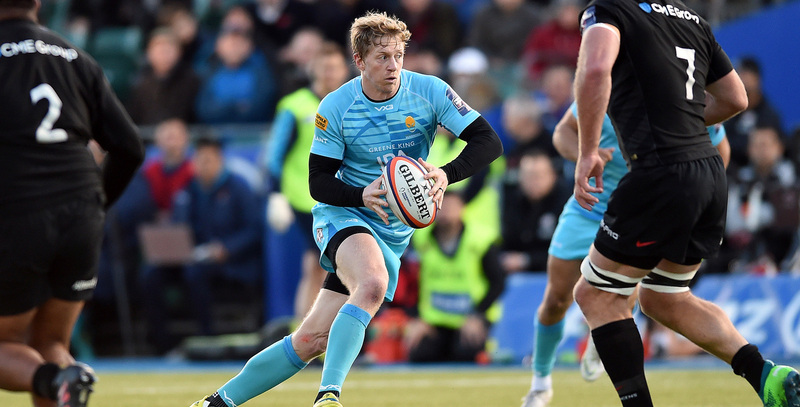 In 2017, he made the move to the Northern Hemisphere to play for Jersey in the Greene King IPA Championship.